Anybody who knows me will know I love pets! They give us so much yet expect so little back. Best of all, they don’t answer back! 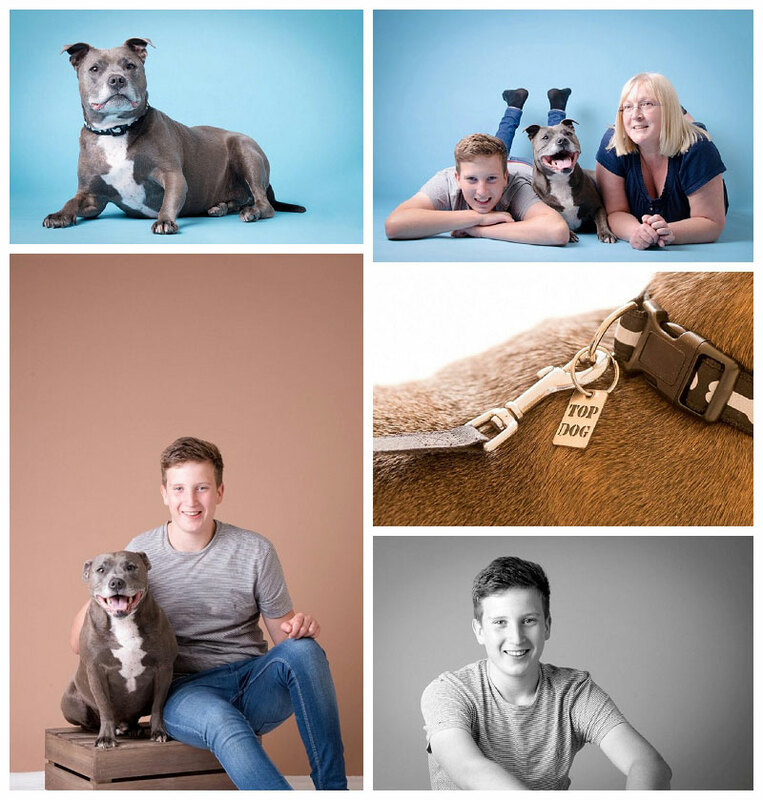 Archie is a gorgeous, loveable Staffordshire Bull Terrior (Staffy) and is one of the softest, most loving dogs I know.